To understand why search engines frown on Black Hat SEO marketing techniques, first you have to know exactly what they are. 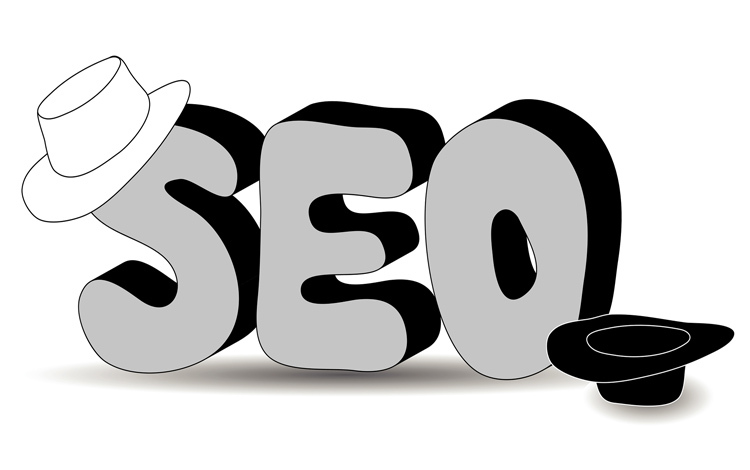 In general terms, black hat marketing is trying to hoodwink the search engines into placing your website high in their rankings so it will appear on the first page of the results for a given keyword. There are many ways you can do this, but be warned; if the search engines catch onto it, your website could become history and you will lose any benefit you may have achieved with those extra customers or higher ranking. Basically, search engines are in the business of helping people find what they want. If they don’t do this well, people will not want to use them. Black hat methods of marketing often lead searchers to websites that are spammy or that offer something they are not interested in – or to a website that does not give them the value that they could and should have found. They tend to blame the search engines rather than the website owner. Cloaking – the practice of hijacking a link to take clickers to a page different from what they expected. Duplicate content – using the exact content another website has used. As search engines have evolved, they have become smarter at working out whether a website is using black hat methods or not. 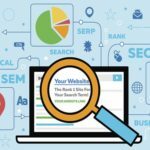 While using such techniques is likely to get you banned from the search engines, many webmasters that use them don’t care because their focus is on getting high financial returns quickly. But some people use them because they want to get away with fooling the search engines as well as getting quick results and ranking high quickly for their business. It may work fine for a few months, but eventually they get caught and their ranking plummets, if they don’t get banned altogether. To save this disappointment and ensure your website business will be of a good reputation for many years to come, stick with white hat techniques approved by the search engines. It doesn’t take that much more work to do it right the first time around, and in fact it will save you having to start all over again, so if you are serious about establishing a bona fide business, it will take less work to get it right the first time. The problem with black hat techniques is that some of them may be considered okay if done the right way, but not if they are not done properly. This can lead newcomers to innocently making a mistake – and still suffering the consequences. One example of this is guest blogging to get an inbound link to your website. This is fine if the website you link from is relevant to your website, but if the site is of low quality or is about something different it will negatively impact your ranking. 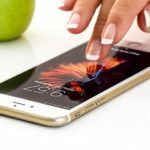 Why Is Responsive Web Design Important For Your Removalist Website? 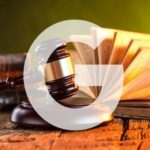 Google AdWords For Law Firms – Is It Worth It? 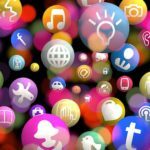 How Can I Improve My Law Firm’s Search Engine Rankings?